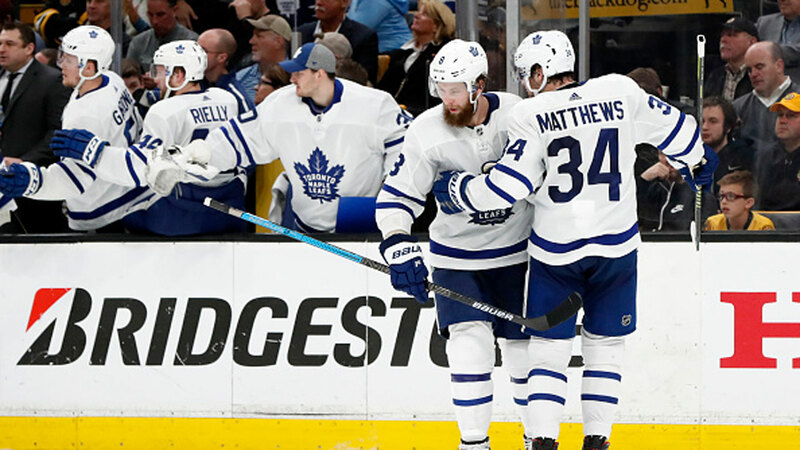 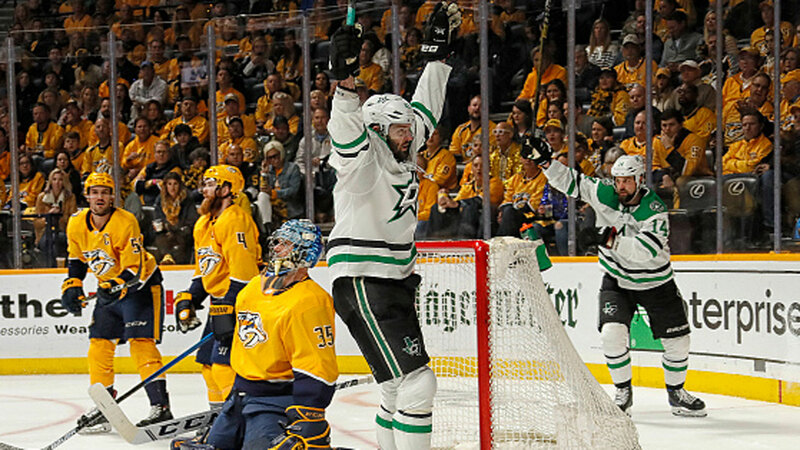 NEW YORK -- The Toronto Maple Leafs will have to do without Nazem Kadri for the rest of their first-round playoff series with the Boston Bruins. 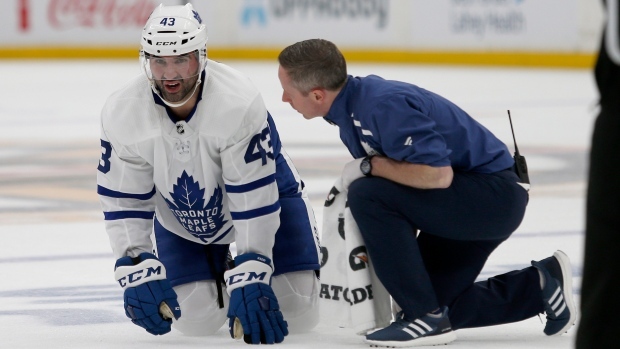 The 28-year-old Kadri has now been suspended five times in his career. 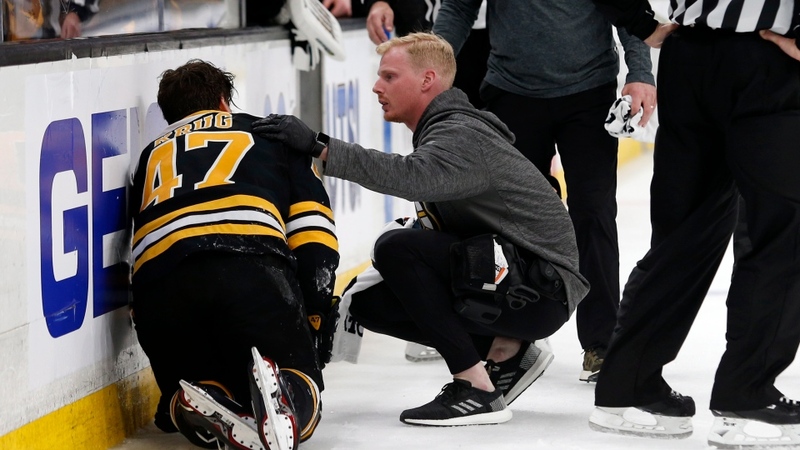 He has also been fined three times -- twice for diving embellishment and once for an inappropriate throat-slashing gesture. 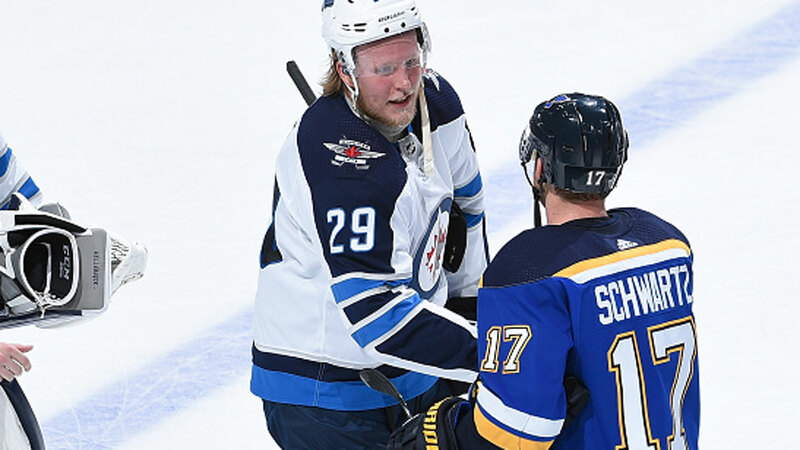 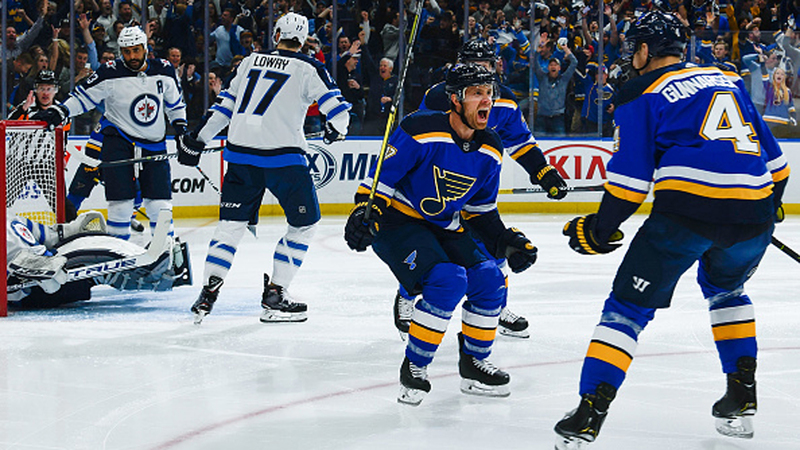 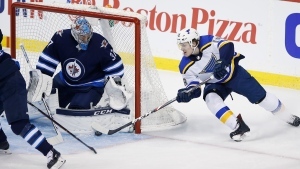 The Winnipeg Jets have been eliminated from the Stanley Cup playoffs. 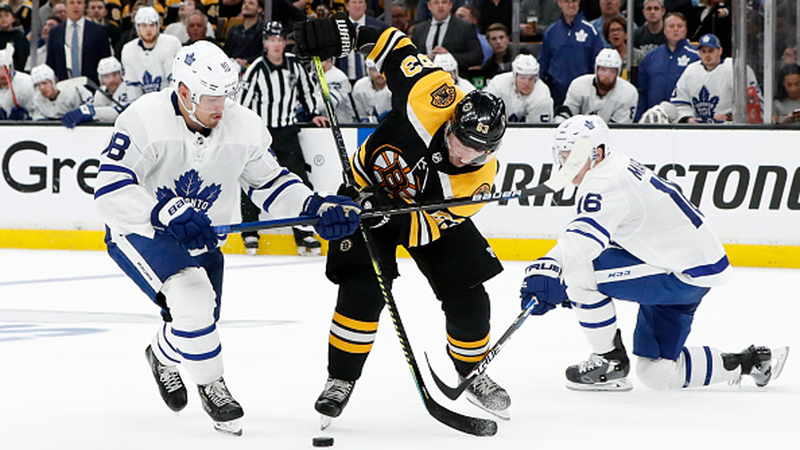 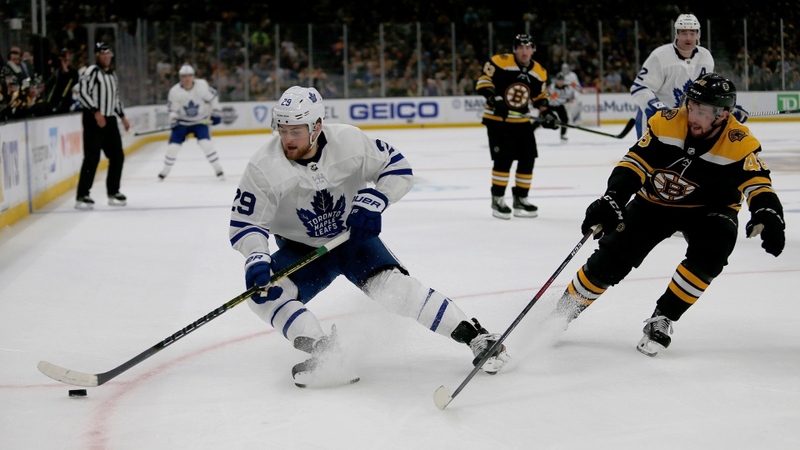 How have the Maple Leafs been able to flip the script on the Bruins?